The app stands out among other social networks because recommendations are 100% reliable and it is enormously useful. 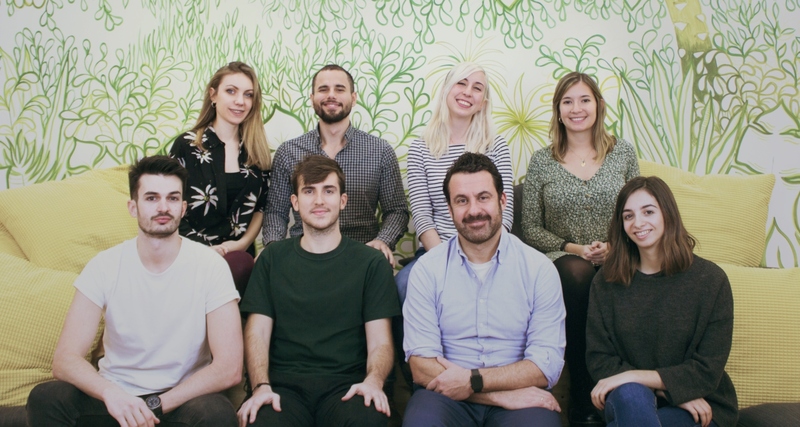 Founded in 2013 by David Pena del Río (CEO) and Gonzalo Recio (Head of Product), the aptly named app Peoople is a platform where you can discover recommendations from the people you trust: your friends, family and favorite influencers. The app stands out among other social networks because recommendations are 100% reliable and it is enormously useful. By only getting recommendations from people you trust, you can ensure that you will always be satisfied. But the app goes one step further than mere recommendations, you can purchase the recommended items without leaving the app or save them for later. The app is very intuitive, everything can be searched, recommendations are organized into collections and they are always available. There is a wide range of categories you can search on the app, including books, shows, wines, shops, professionals, etc. According to the research firm Garner, 6 in 10 consumers base their purchases on recommendations from friends on social media and 84% of millennials are influenced by the content generated by the people they follow when it comes to making purchases. The app has made the most of this situation by allowing people to organise the recommendations that up to now had no structure on other social media. Peoople currently has recommendations from influencers such as María Pombo, Marta Pombo, RoenLaRed, Jim Reno, Marta Lozano and Javier Ruescas. The startup won the The Awards 2018 Best Social Media App in Spain and currently operates in Spain and is about to launch in Mexico. Its business model consists of generating leads and brand campaigns. The company was launched with less than €25,000 and only launched once the idea was validated meaning that no money was wasted. After that there were 3 more investment rounds, one to build the MVP, the second to build the first version of the product and the third to achieve product-market fit. 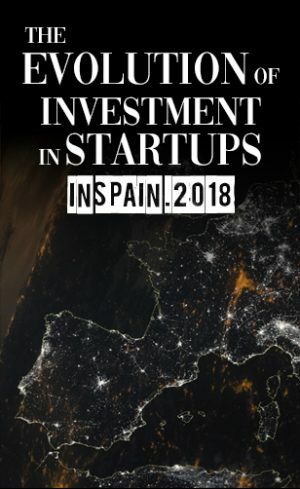 Some of the VCs and business angels that have invested in the company include Venture City, Seed CDC, Vincent Rosso, Tanny Kindelán, and Enric Cabestany. During the coming months the company wants to launch abroad. This is the opinion of internet users, reserved the right to remove comments that are injurious or contrary to spanish laws. It’s really a cool and helpful piece of info. I’m glad that you shared this helpful information with us. Please keep us informed like this. Thanks for sharing. 2019. Charaxes Jasius S.L. All rights reserved.